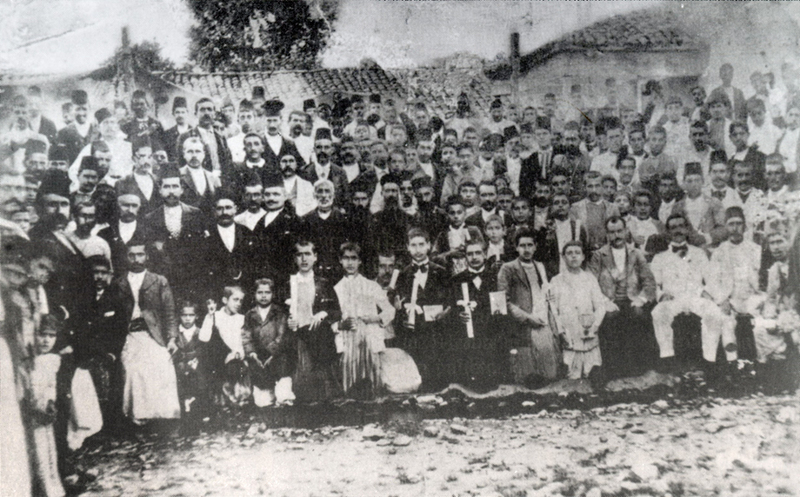 The first school in Dörtyol, constructed at the same time as the diocesan building in the courtyard of the Upper District church, was launched at the initiative of the United Association in Istanbul. 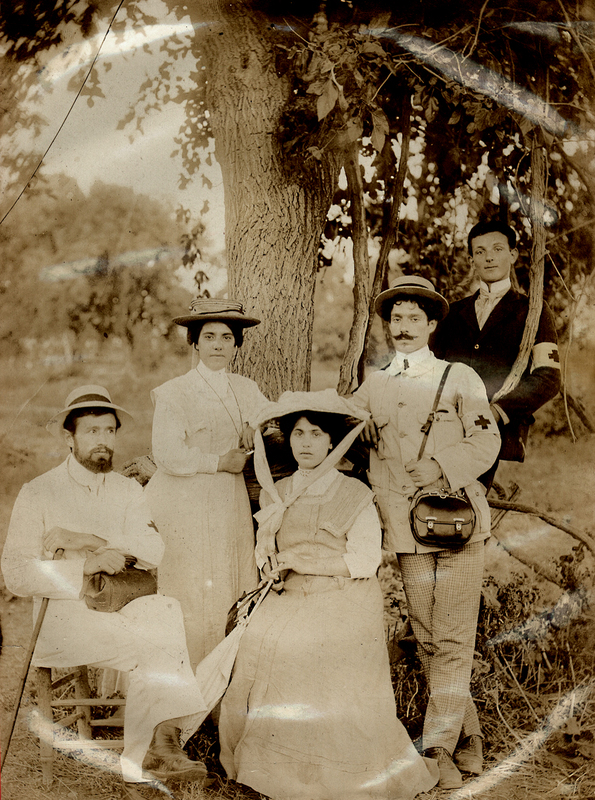 On May 8, 1910, Mikayel Natanian, newly graduated from the Nancy Agricultural College in France, was sent to Cilicia by the Istanbul United Association to open agricultural schools. 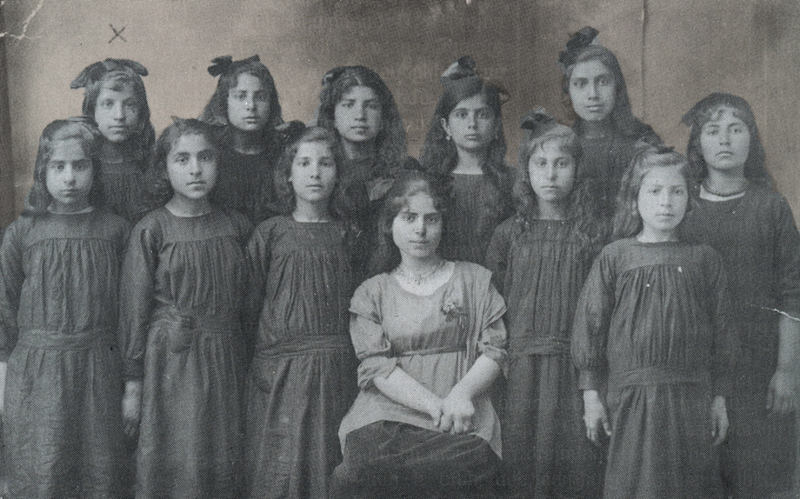 After the 1909 Adana massacres, the first orphanage in Dörtyol was established with the aim of taking in and caring for some of the numerous orphaned Armenian children in Cilicia. 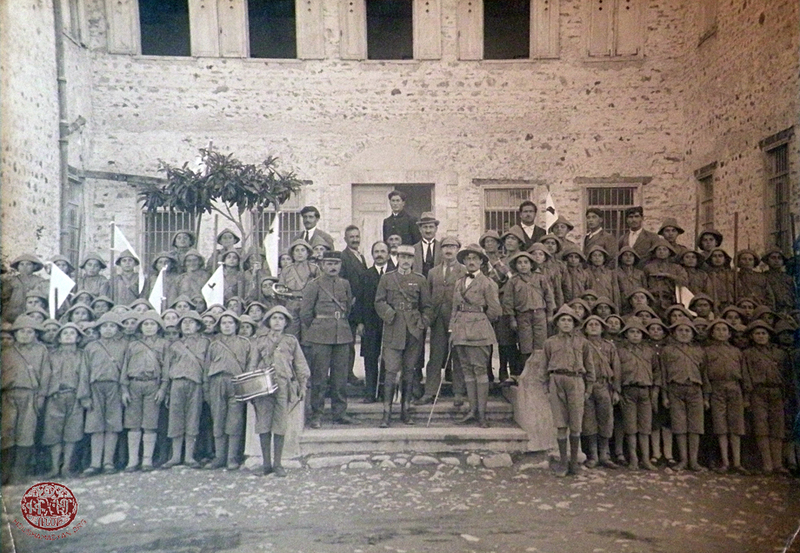 Under the supervision of civil engineer Arshag Tyurabian, construction on the Kelegian Orphanage was completed in 1912. 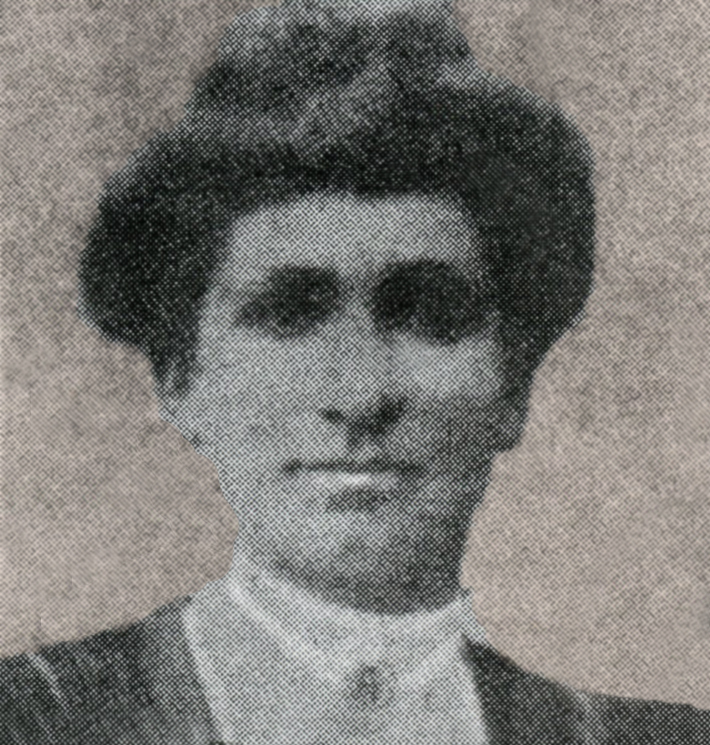 Khachadour Krouzian was appointed director. 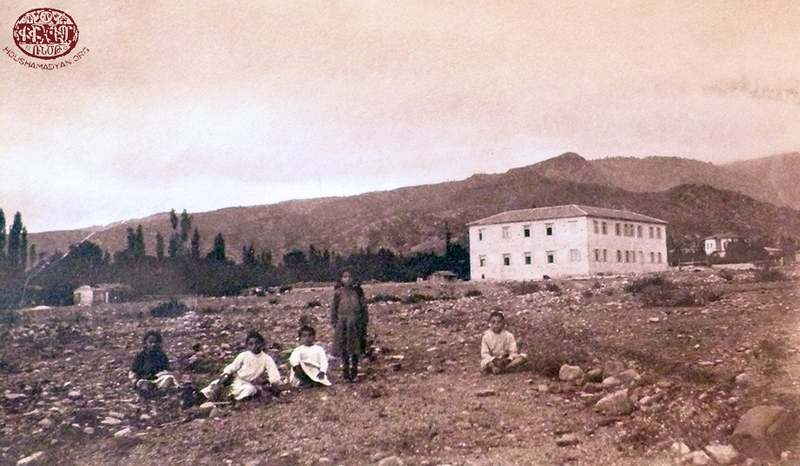 The orphanage officially opened in October 1912 and cared for 65 orphans. 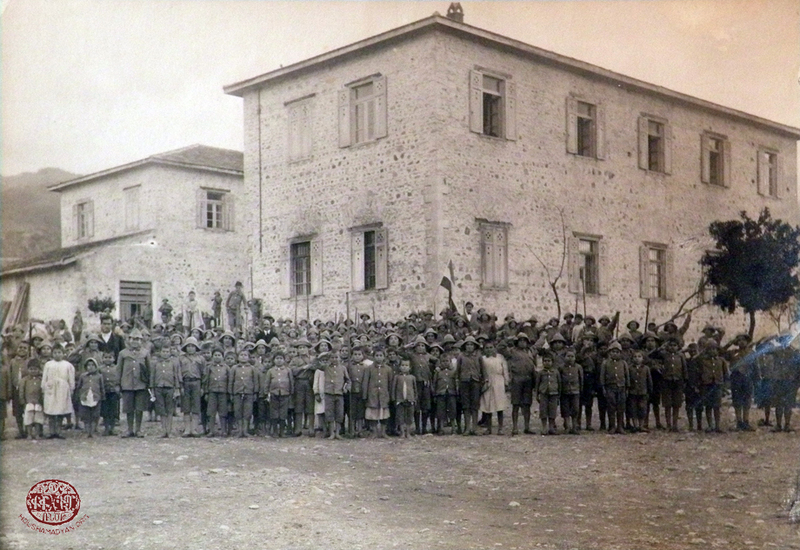 In 1915, the Ottoman authorities seized the orphanage and removed the orphans. 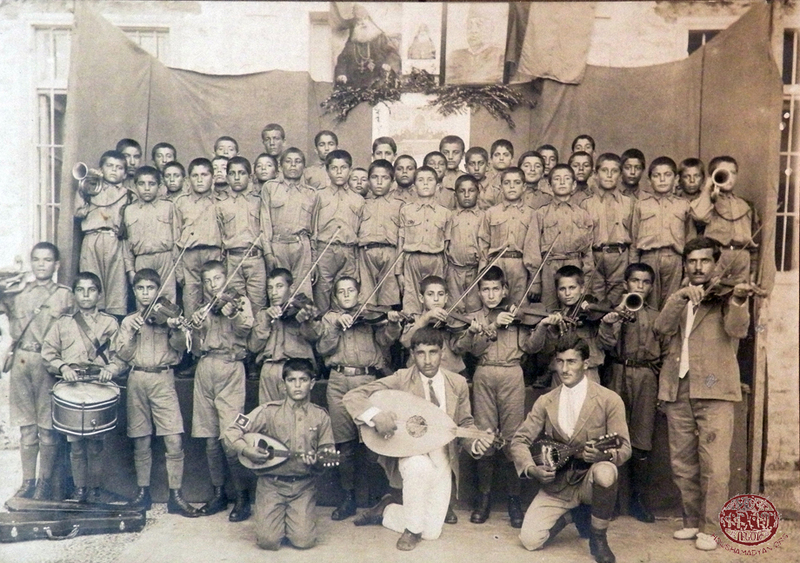 Some were forcibly recruited into the military and others were sent to orphanages in Adana and Haruniye (Kharnuh). 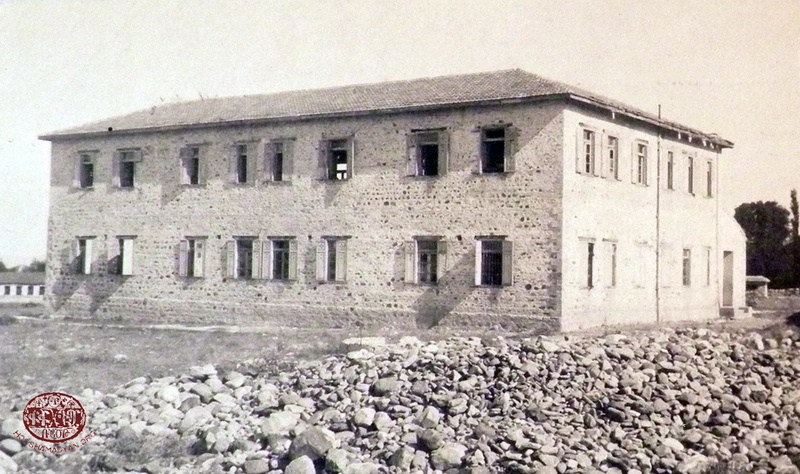 The orphanage was turned into a Turkish school. 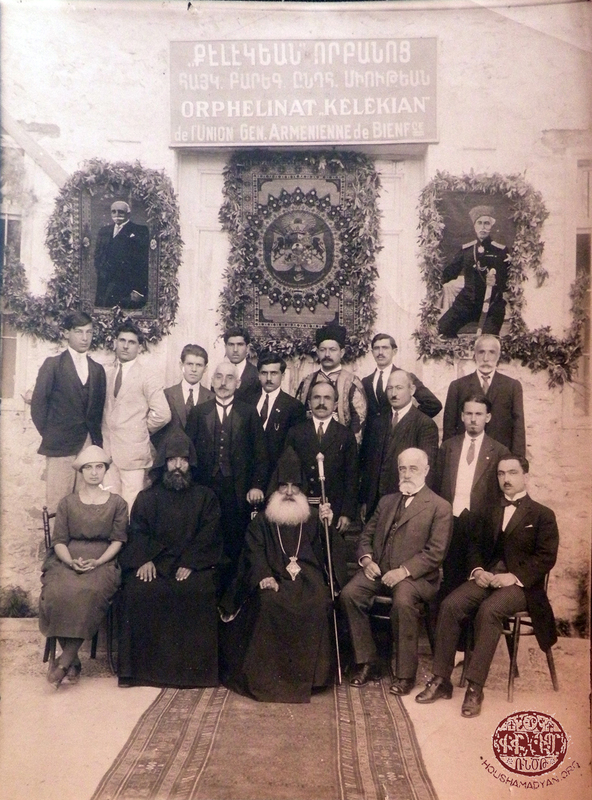 The Kelegian Orphange was reopened in July 1919. 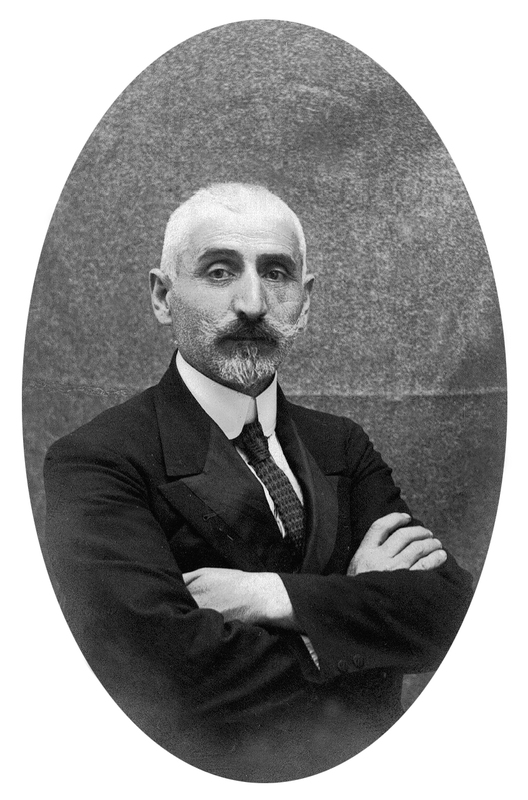 Khachik Ingilizian was its first director, followed by Hovhannes Aharonian. 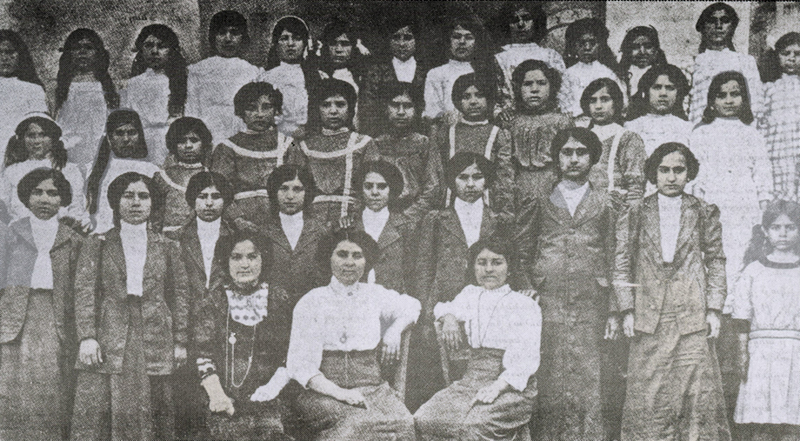 The orphanage cared for 200 orphans. Minas Kojayan, History of Chork-Marzban (Dört-Yol, a town in Cilicia) [in Armenian], Los Angeles, 2006, p. 148. (See also Samvel Boranian, Memoirs of Djouk Marzeban, 1965, unpublished, p. 92. 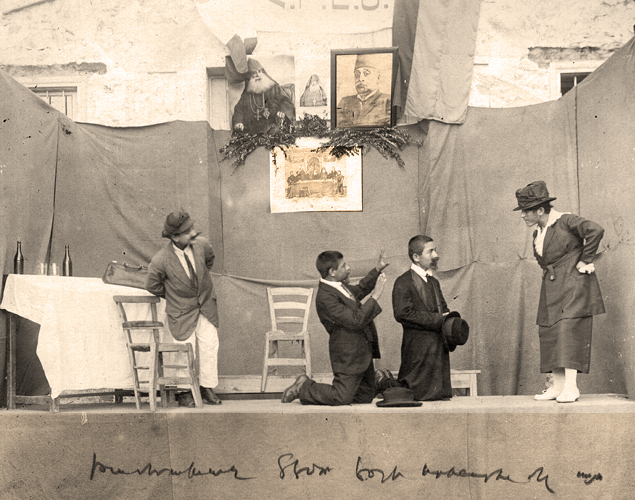 On June 1, 1880, the Arevelyan-Tbrotsasirats and Araradian Grtasirats associations unite in Constantinople and form the Hayots Miatsial Ungeroutiun. It dissolved in 1895, during the reign of Sultan Abdul Hamid II. 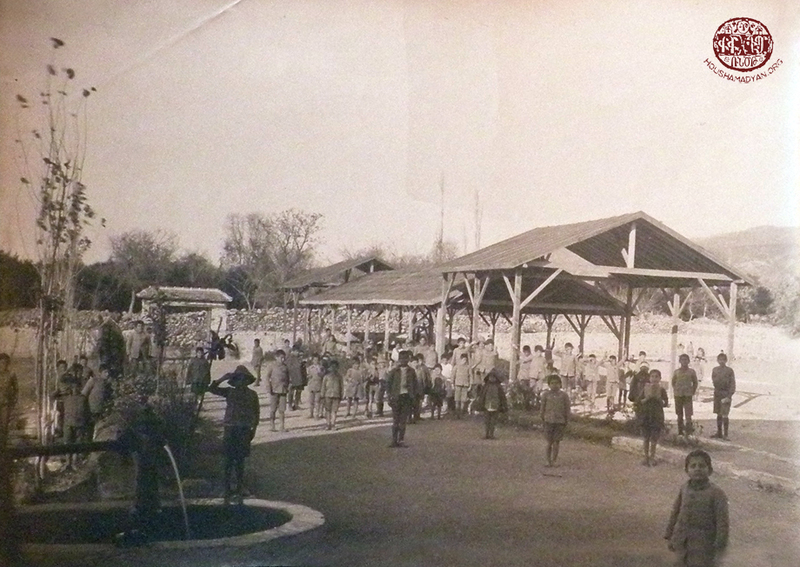 It re-launched in 1909 and operated until 1915. Kojayan, p. 148; Boranian, p. 87. Arshagouhie Teotig, A Month in Cilicia, Sketchy Notes [in Armenian], Constantinople, 1910, p. 170. Misak Keleshian, Autobiography [in Armenian], Beirut, 1951, pp. 86-87. Minas Khabrig, If Chork-Marzban Spoke to Me [in Armenian], Beirut, 1983, p. 31. 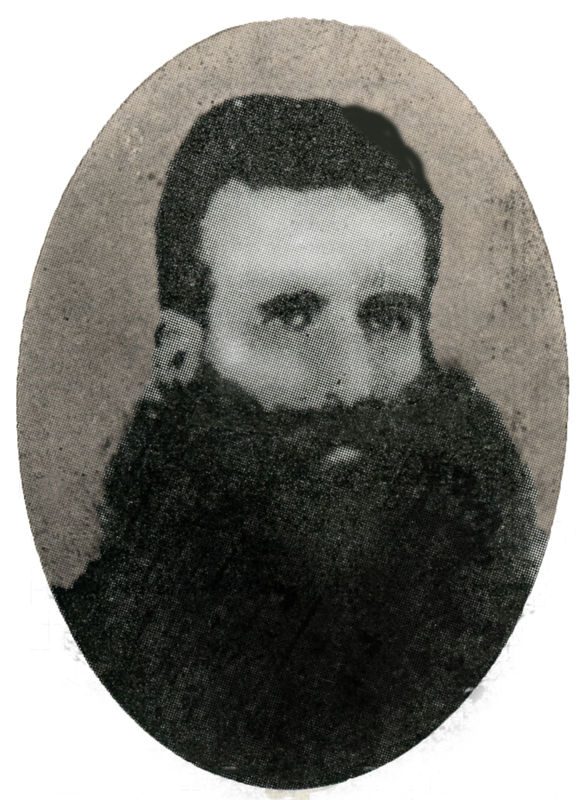 Minas Khabrig, pp. 42-43; Kojayan, p. 149. 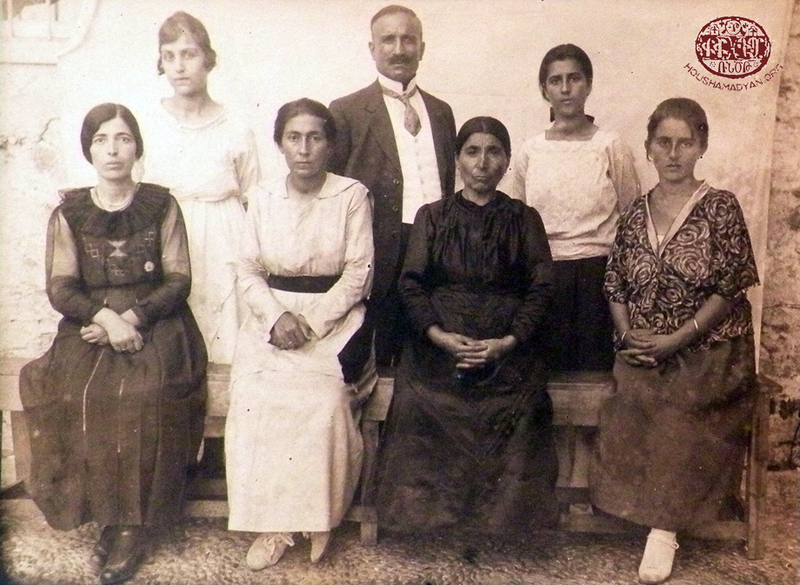 AGBU Golden Book, 1906-1931, Vol. 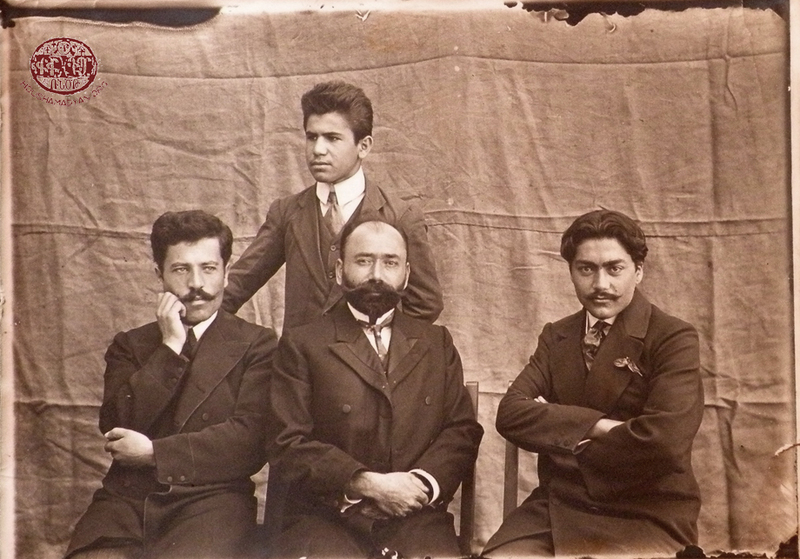 1 [in Armenian], Paris, p. 137. 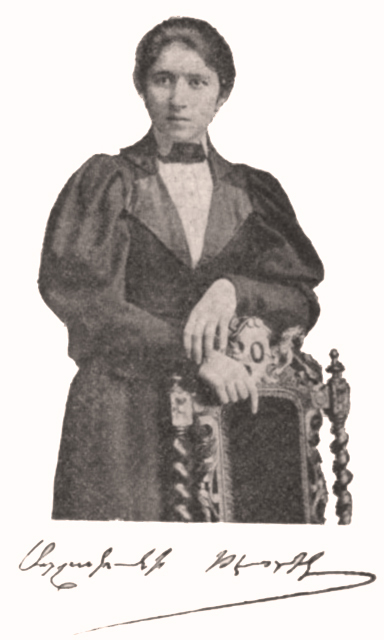 Mioutiun, Official Periodical of the AGBU, Cairo, First Year, 1912, p. 72. The office of the United Association was in Constantinople. It published a series of textbooks prepared by professional teachers. The Armenian General Benevolent Union: One Hundred Years of History, Vol. 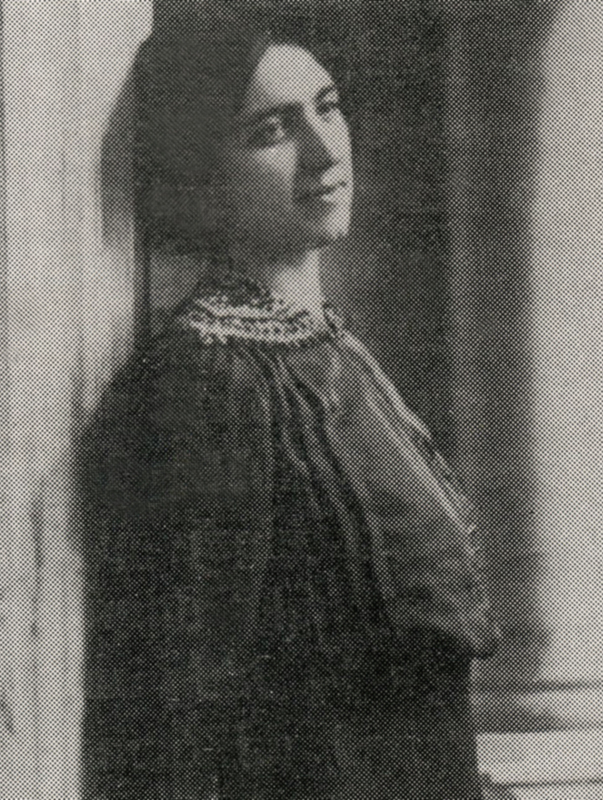 1, 1906-1940, Paris, 2006, p. 102.